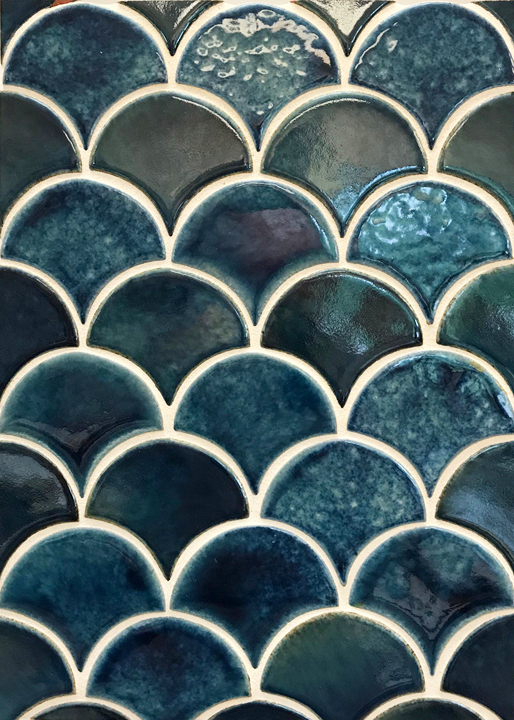 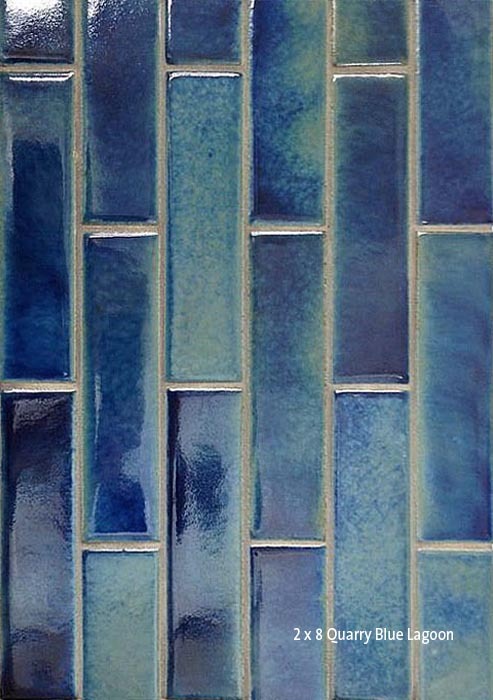 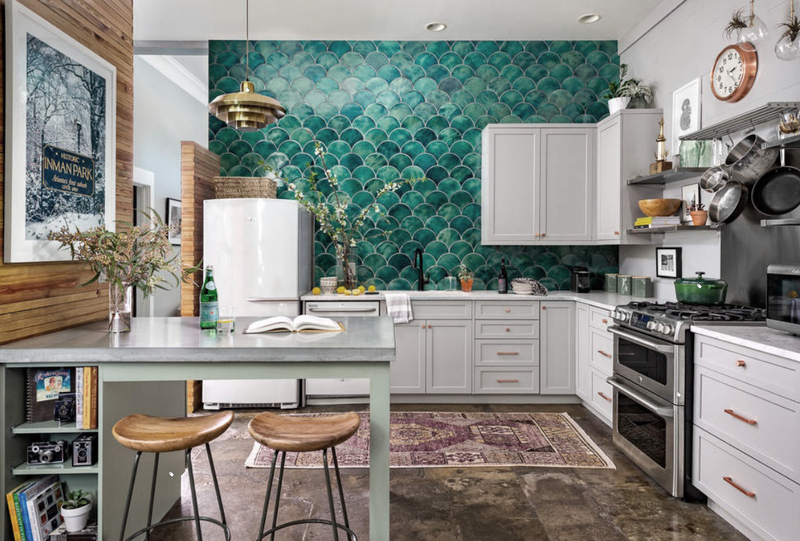 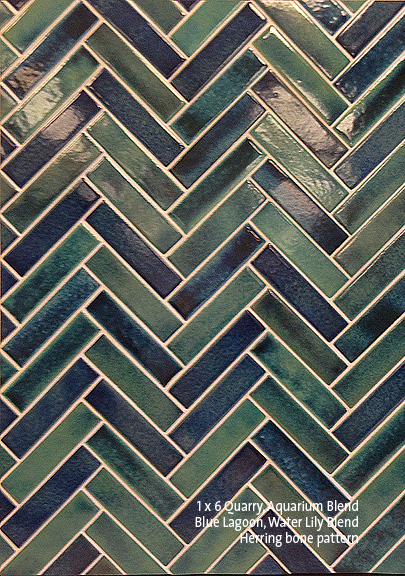 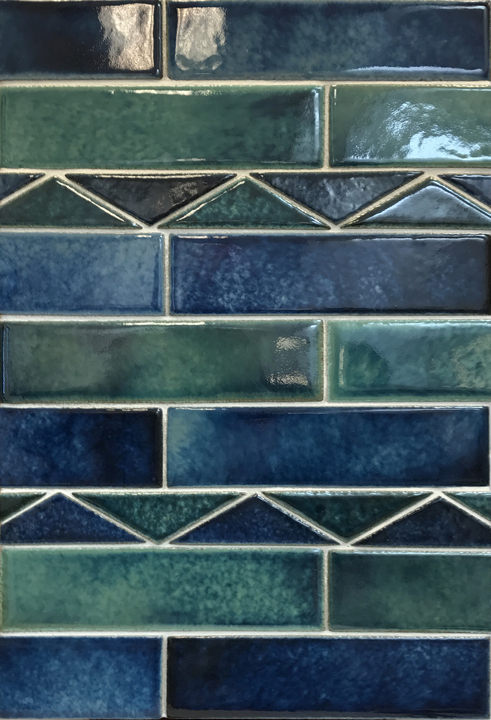 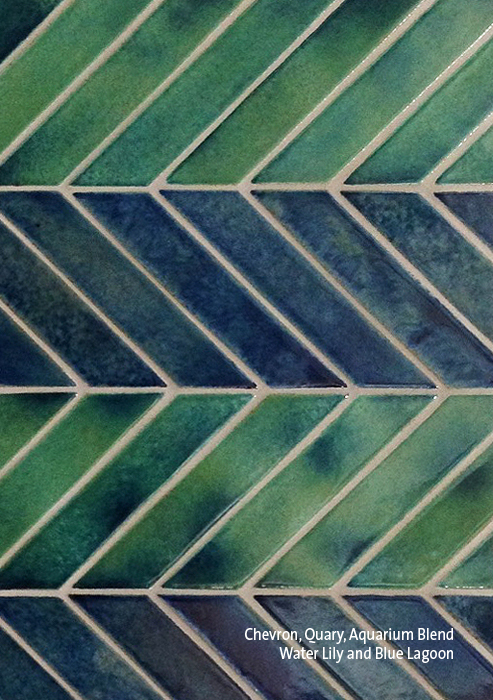 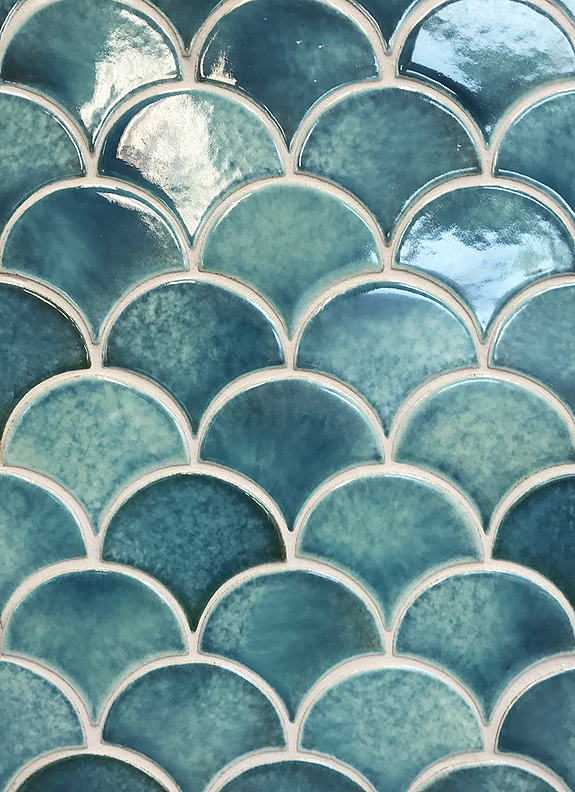 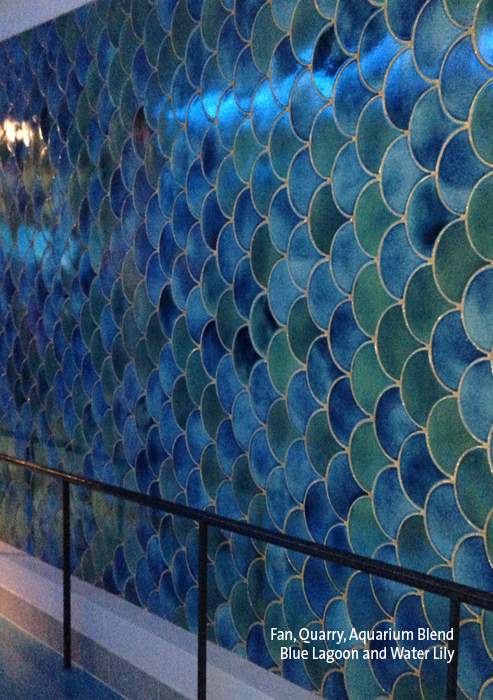 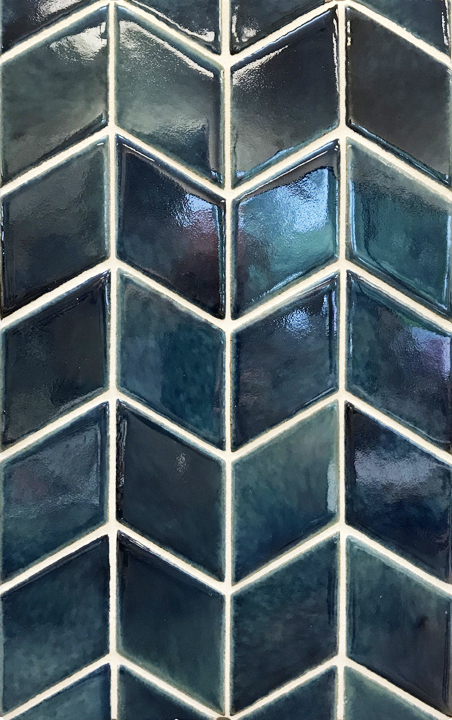 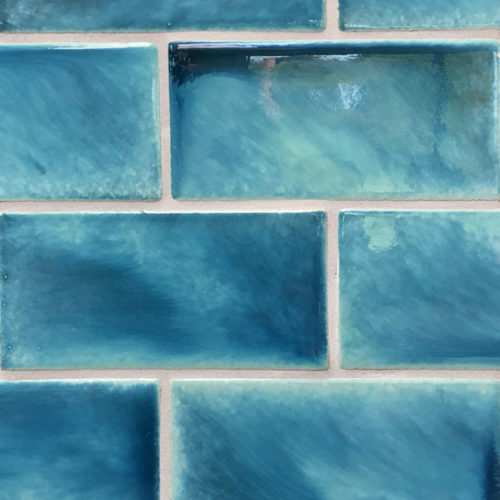 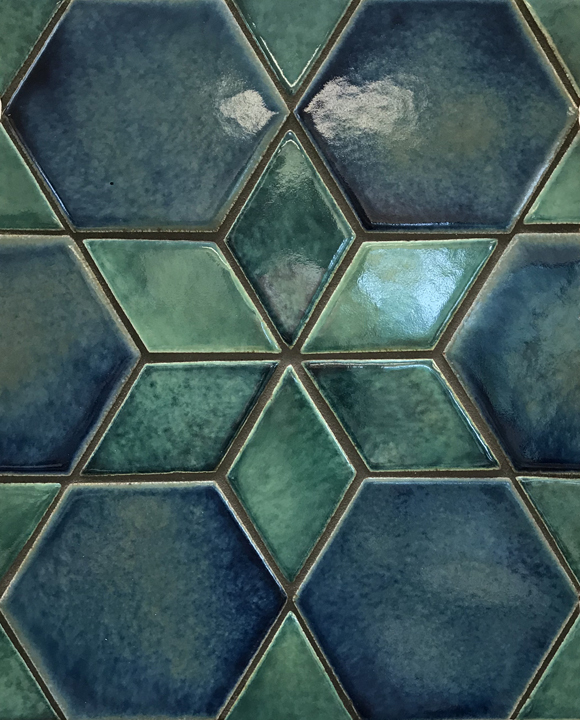 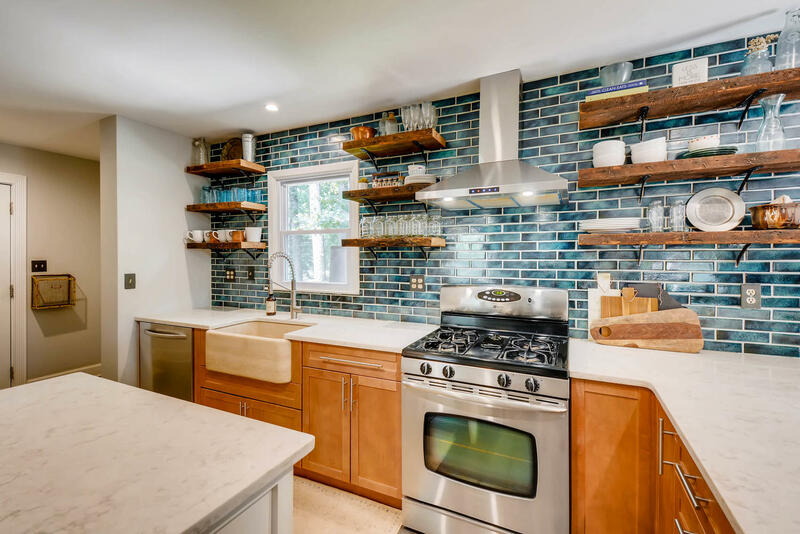 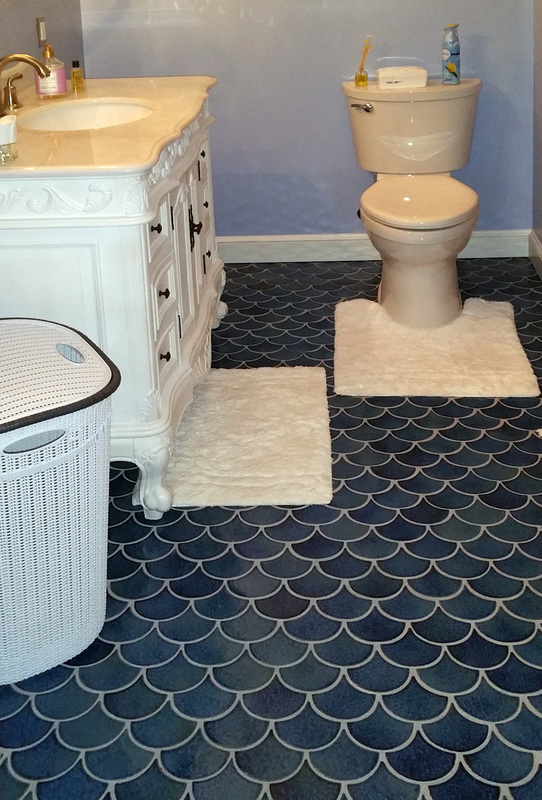 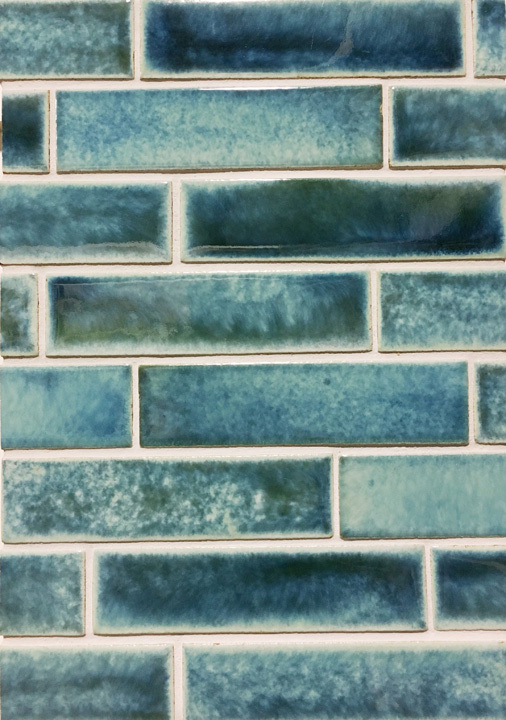 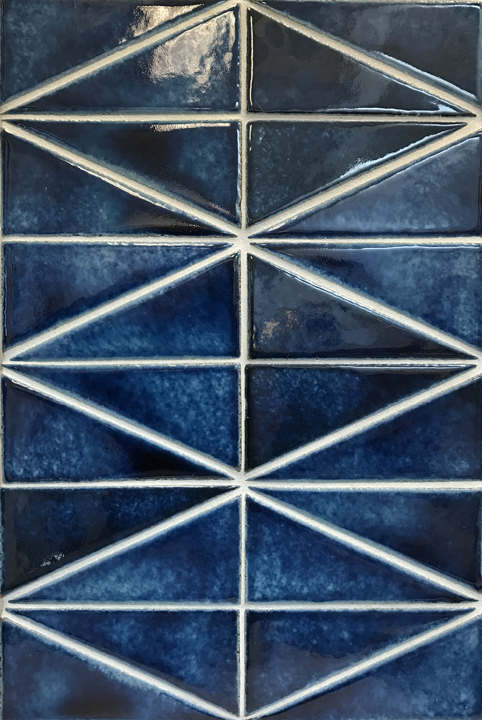 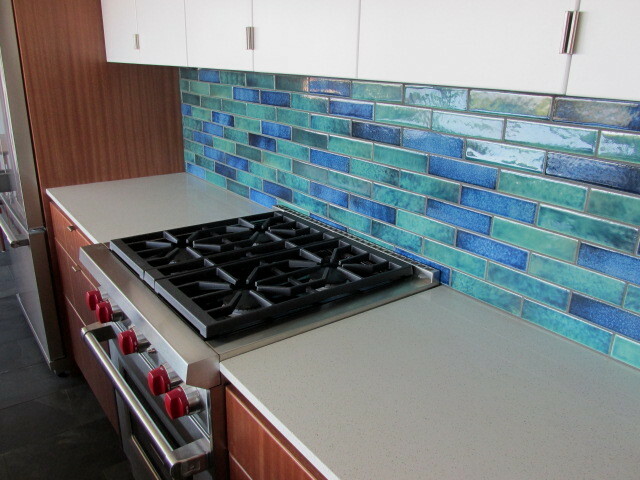 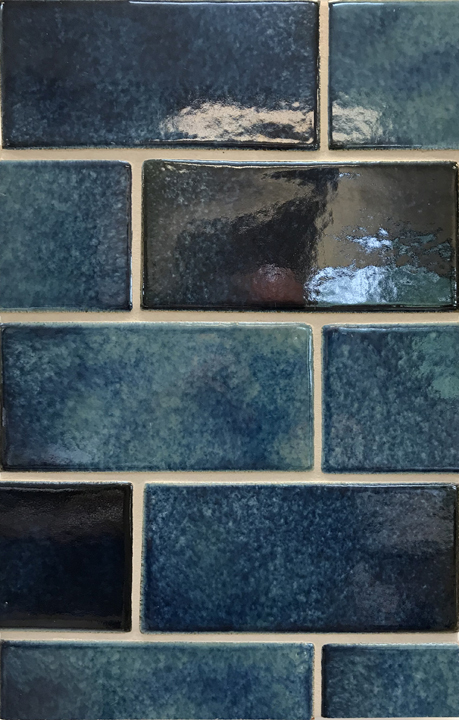 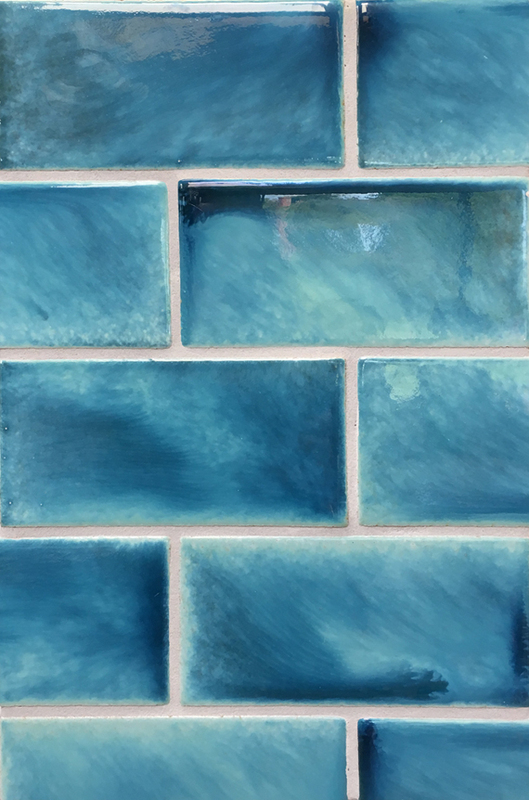 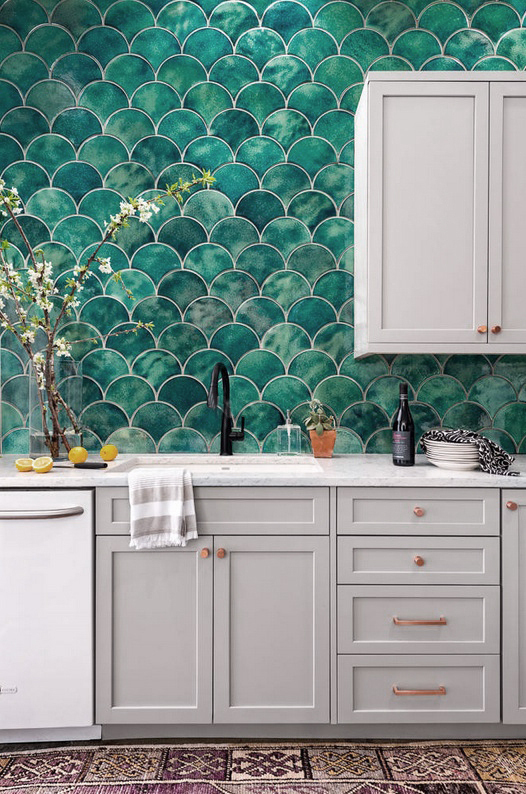 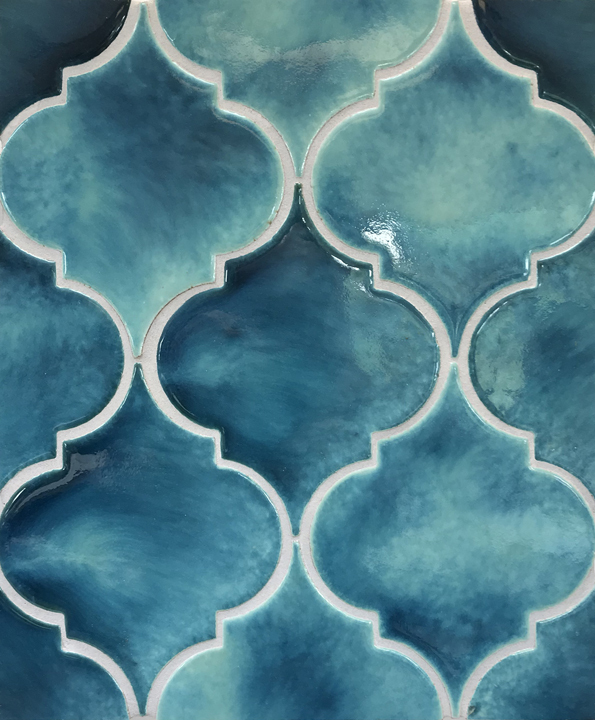 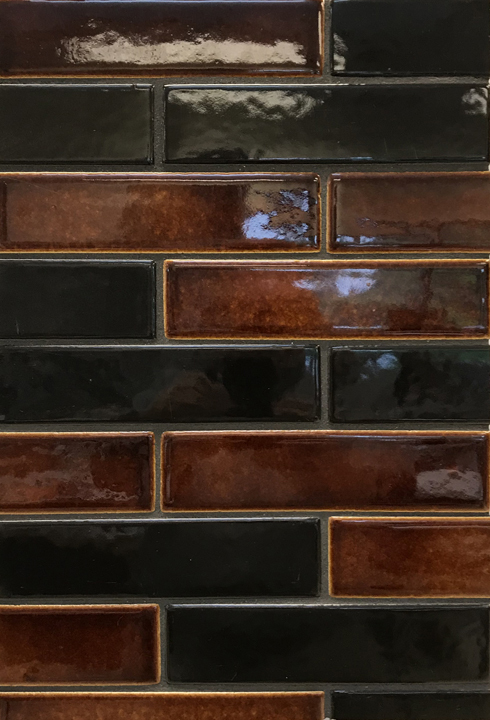 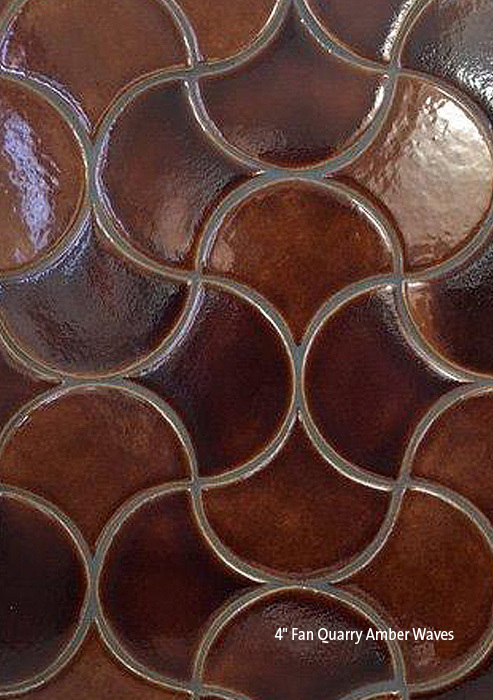 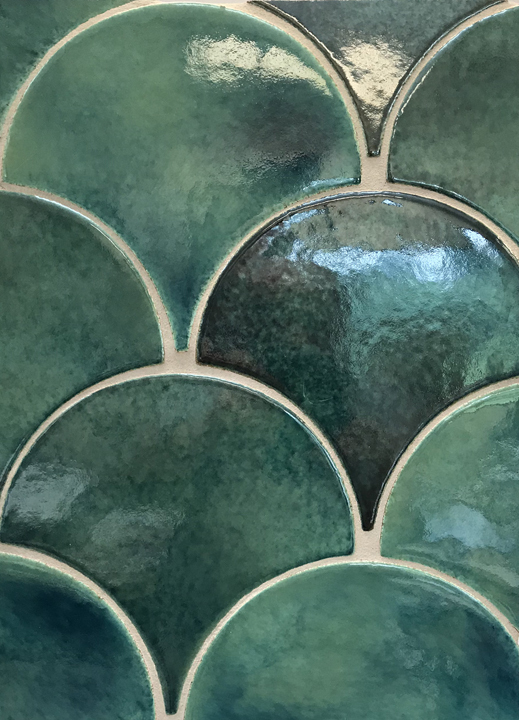 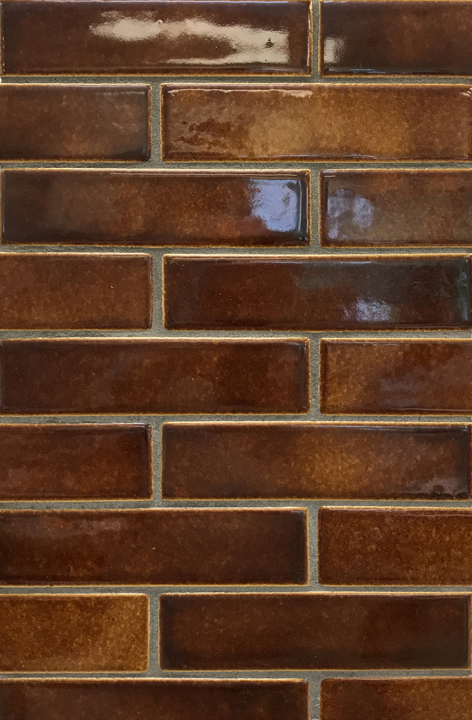 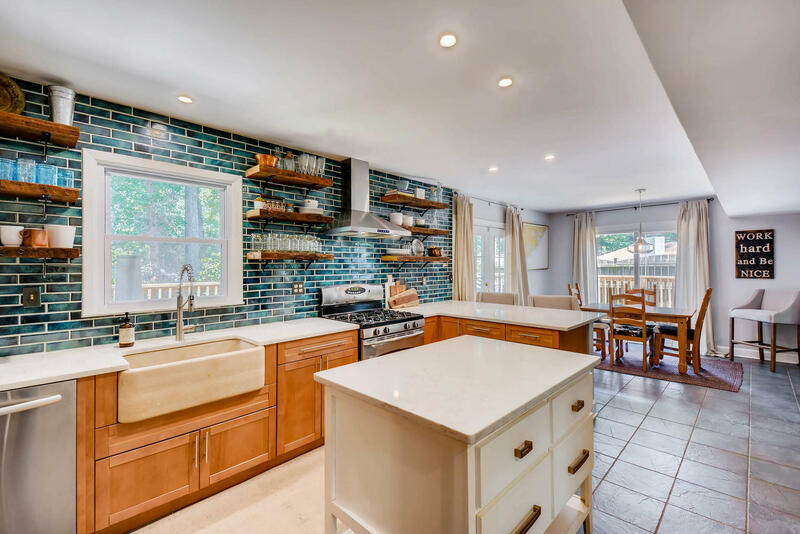 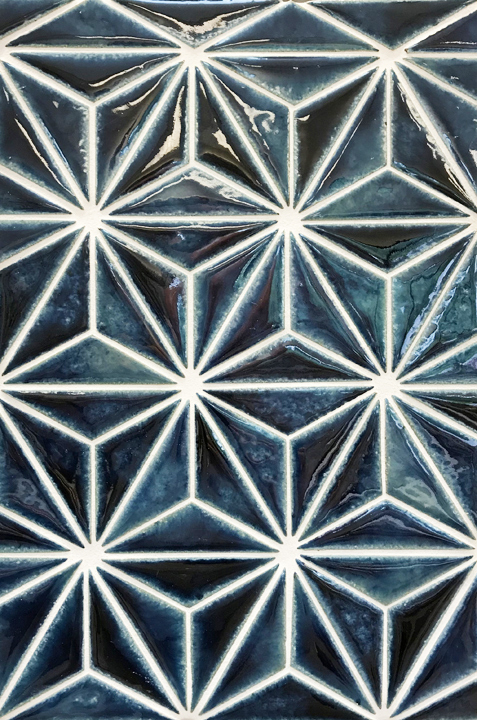 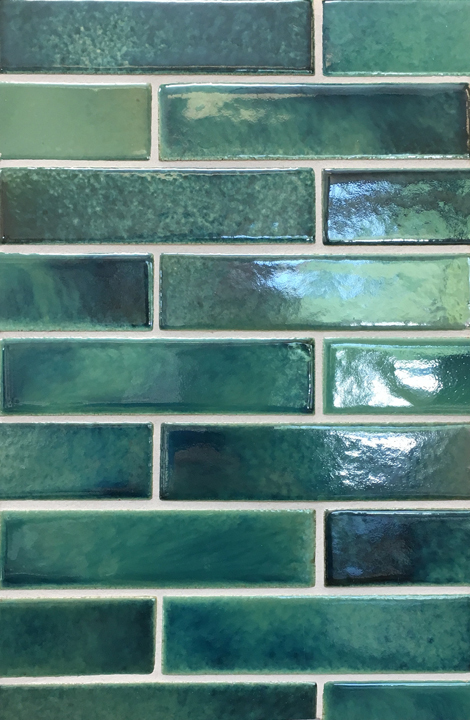 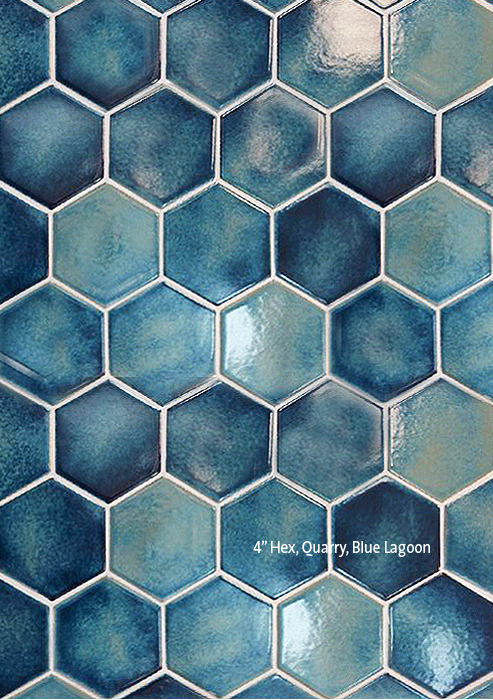 SenecaStudio is a new collection of glazed quarry tiles featuring a unique hand glazing technique that leaves a fluid blending of shades much like a watercolor painting: Water Lily, Amber Waves, Blue Lagoon, Sea Glass and Coastal Blue. 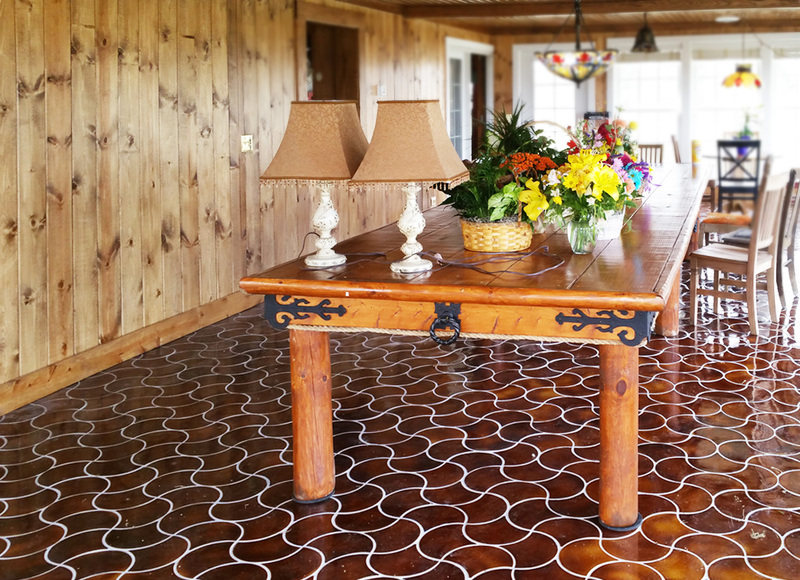 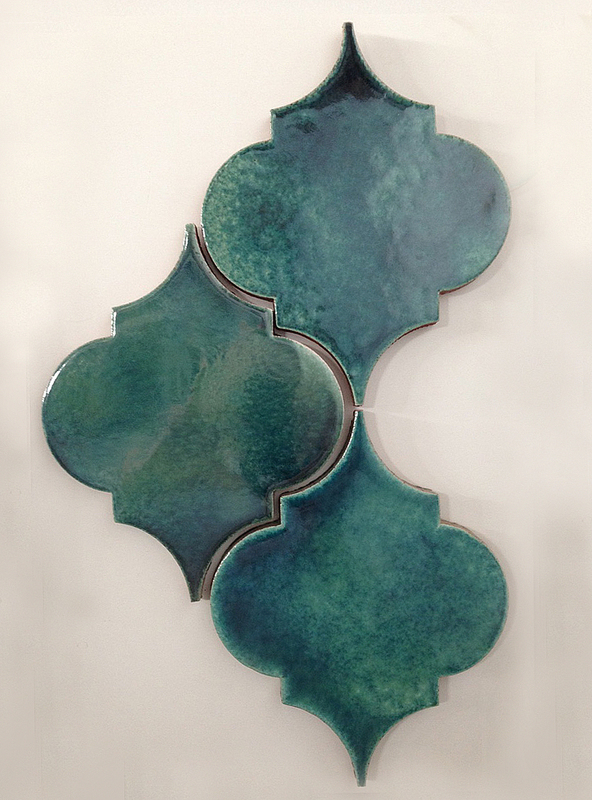 Multiple shapes adding drama and style to any setting. 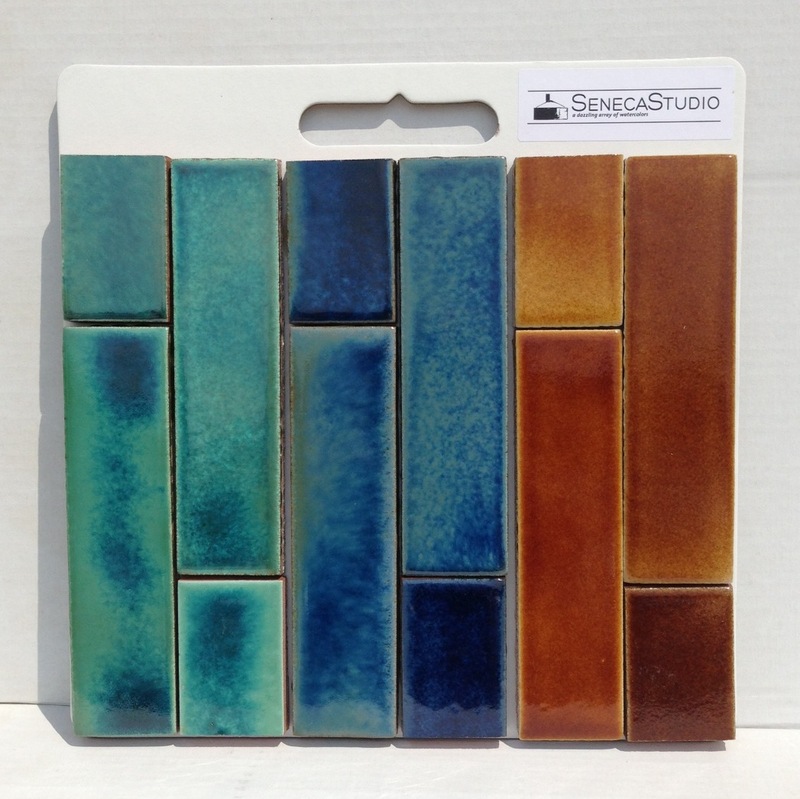 Seneca Studio Blue Lagoon Fan 4"